Double J Hooks/ Flat Hooks/ Snap Hooks/ Claw Hooks And Etc. carriers. 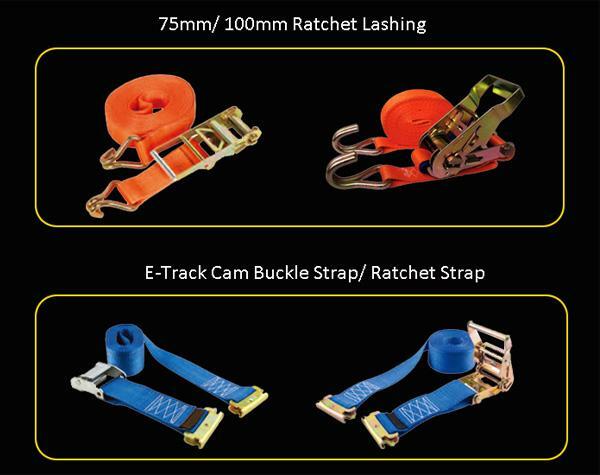 Most ratchet straps are made with polyester webbing to minimize weathering and damage. hooks, s-hooks, chain, e fittings, and more. 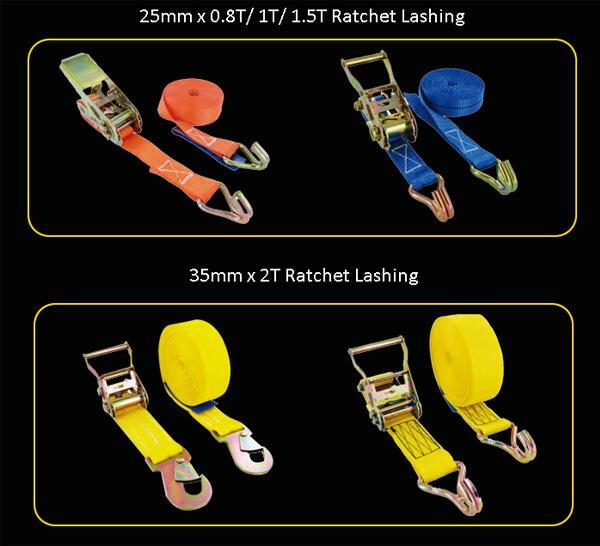 or worn stitching, holes, tears, cuts, or any tie down hardware that shows a defect. 1. 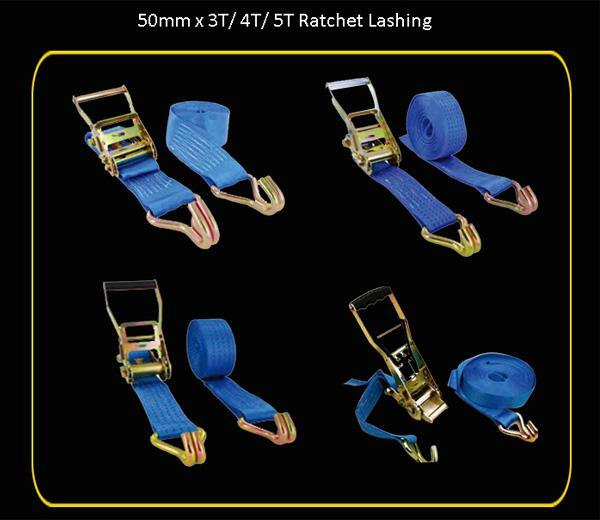 Use only the not damaged Ratchet strap, which labels can clear showing the capacity. 2. Do not use overload. 3. Don´t use the webbing knot. 4. Keep the webbing away from sharp or abrasive edges that may cut or wear webbing. 7. 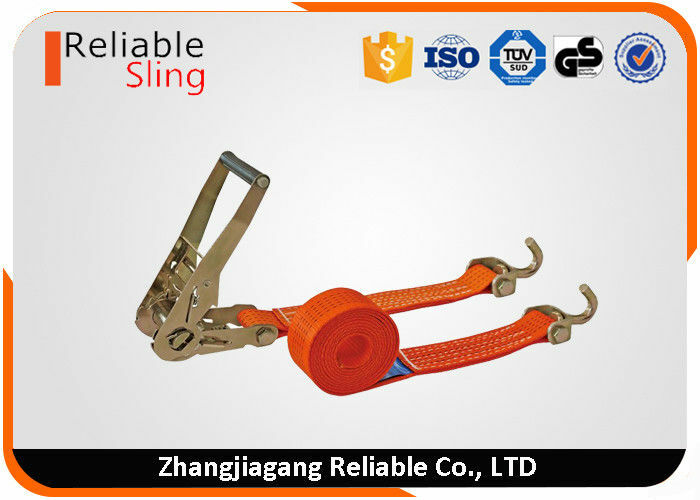 Do not use the webbing for lifting.